A website with search engine optimized (SEO) content may not seem like a priority for a funeral home. 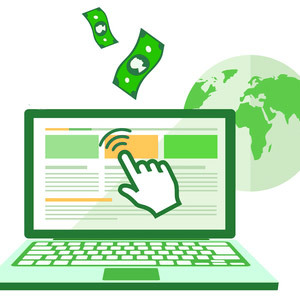 Sure, a website is necessary for almost every business out there today, but how much do potential clients really need from a funeral home website other than a location and contact information? The answer is actually more involved than you may think. The funeral process is not something many people are comfortable with considering until they have to for a friend or loved one. In those circumstances, content that makes you easily noticeable on a search engine results, establishes you as the expert they can rely on during their difficult time, and can make the difference between them choosing you and one of your competitors. 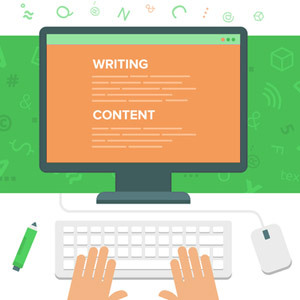 Content is also what starts a real relationship between you and the person searching for your services – something that those seeking this type of help often need. What Can Content Do For A Funeral Home Website? Your funeral home’s website should of course have basic information about your business, like contact information and descriptions of the services you provide. But what can really set your business and website apart is original, well-written content tailored to your local community and overall topics associated with funerals. This is the type of content that is most attractive to search engines, and most useful to readers. The content on these website pages and posts offer clients further information about death and grief-related topics. They can serve as some people’s introduction to your business via search results list, if they’re searching with a phrase like “next steps after a passing,” instead of something more direct, like “funeral home in [your city. 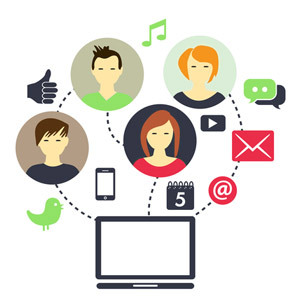 ]” They can also serve as an outlet of connection, as in the case of social media posts, and help clients feel more comfortable with you personally for such a sensitive topic, as the FAQ list and biography page can. When high-quality content written according to your business is the center of your online marketing plan, you’re more likely to reach more people via search engine results. With search engine algorithms changing regularly, content marketing is the best way to increase your website’s SEO and your business’s reach in your community. 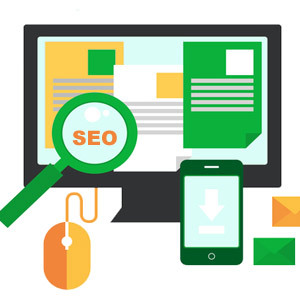 If you want to find out what content marketing and SEO can do for your funeral home, contact Great Leap Studios today by calling (347) 460-5492, or fill out the online form below.